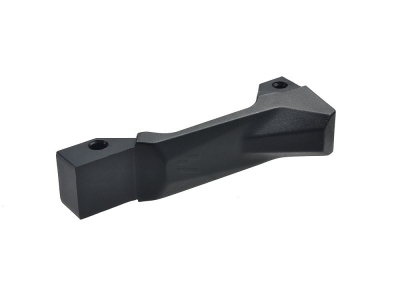 Strike Industries has developed the Fang Trigger Guard to help guide your magazine in during your reloads. Their trigger guard has a stubby magazine assist “fang” that protrudes for faster indexing of the magazine. 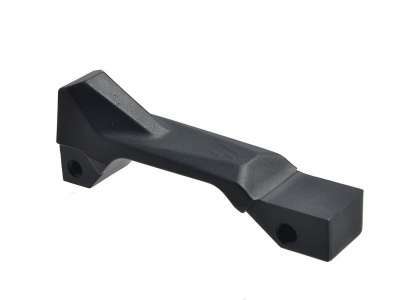 Just like the real steel version, the Fang Trigger Guard is made of high quality polymer and is light weight. Increase your reload accuracy and speed with the Strike Industries Fang Trigger guard! 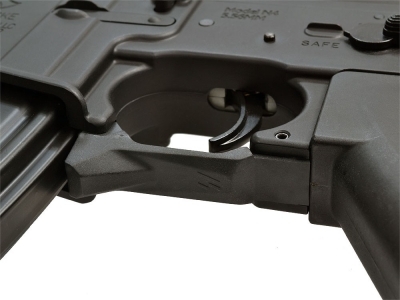 Madbull has introduced Airsoft version for Fang Trigger Guard with product spec modified to Airsoft market.